It’s a spacious restaurant in sunny Lahaina with an inventive, mostly vegan menu, a commitment to zero waste and plenty of free parking. No wonder Moku Roots has been getting a lot of positive buzz since Alexa Caskey and Erica Gale opened the farm-to-table establishment last May. To reduce waste, Alexa and Erica eliminated one-use containers. Since most of the food is sourced locally, farmers bring items in boxes that are recycled. Papaya stems are used as straws. Takeout food is wrapped in taro and tea leaves. Since locally available food is continually changing, any successful farm-to-table operation requires ongoing thought, planning and creativity. Alexa and Erica are up for the challenge. For many, dietary preferences are shaped at a young age, and Moku Roots has not forgotten the children. The menu will soon include vegan mac and cheese and little vegan pancakes. 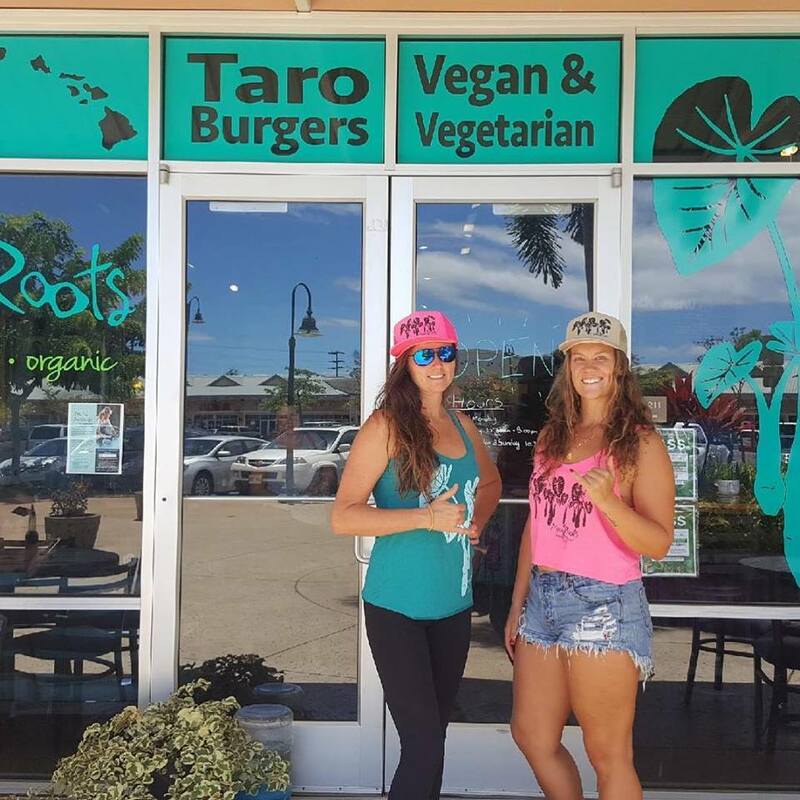 Moku Roots is located at the Lahaina Gateway Center at 335 Keawe Street #211, 808-214-5106. 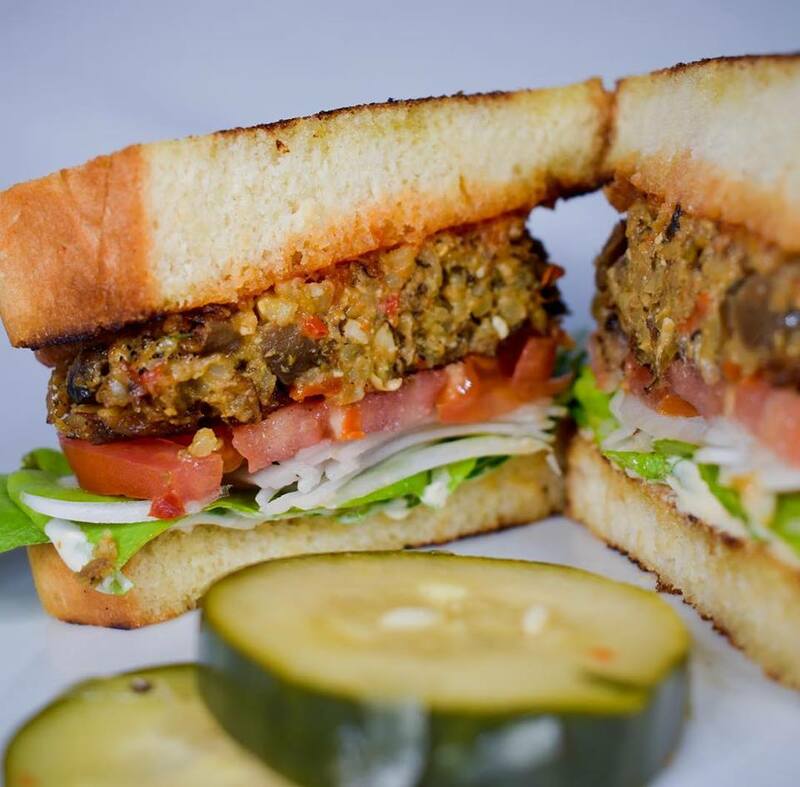 If you’re in the mood for a tarot burger, an eggplant Reuben, raw vegan lasagna, a YLT -- yacon, lettuce and tomato sandwich -- or whatever new creations show up on the menu, check it out.